Our management team at Homeland Surveillance (HSI) has over 30 years of business, finance and operations experience. HSI managers and technicians are trained in project management and a team approach from time management to identifying risks and solutions. Our project is not completed until you and your staff are trained on the products and systems we have installed. Sruli Gold has a background in programming, project management and software installation having programmed and installed software for over 100 major facilities from high rise apartment buildings to warehouses in the Greater New York areas. Mr. Gold serves as operations officer and personally meets with all new clients before he accepts a project. Michael Stone has over 25 years of financial management and marketing experience rising to chief executive officer of an investment bank. Mr. Stone is a graduate of CCNY and has an M.B.A. from University of Pennsylvania, Wharton School of Business. 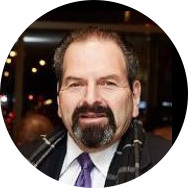 Mr. Stone has taught finance and marketing courses at Brooklyn college, CUNY and was Chair of the Finance Department at New York University School of Continuing & Professional Studies. 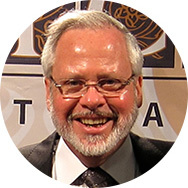 Chaim Braunfeld has thirty years of administration and management experience rising to President of a highly successful manufacturing company. 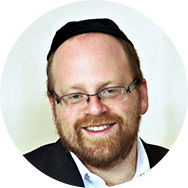 Mr. Braunfeld is a graduate of Brooklyn College with an advanced degree from New York University. Mr. Braunfeld has also taught at the City University of New York . His skills, talents and overall experience are much appreciated in increasing our operations and client services. Security Systems & Low Voltage is NYS certified for alarms, electricity, codes, control panels, security systems, fire technology and service and maintenance of security systems. 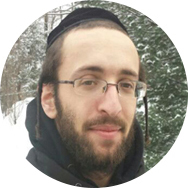 Chaim was the principal in his own firm before joining Homeland Surveillance.